Rich in by-pass protein and by-pass fat, this product provides energy to cattle. This product is suited for early lactation of high yielding cattle as by-pass proteins aid in obtaining a higher milk and fat yield in cattle. It is sold directly to dairy farmers that have high yielding cattle. Valuable and effective collection of Raath Gold cattle feeds can be availed from us, which are processed by using superior quality materials and latest technologies. These are rich in by-pass fat and by-pass protein, which help in rapid growth of ruminant animals. To provide energy in cattle, these feeds are widely demanded by the clients to make their animal healthier and active. These products are free from side effects and high on performance. 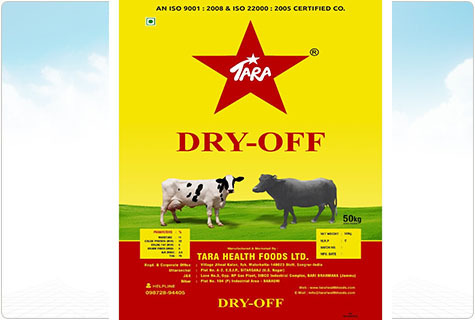 Moreover, our range of products is suitable for high yielding cattle that are in their early lactation process as the by-pass proteins found helps in producing high milk level and fat yield in cattle.